Sheryl Smolkin and her husband are empty-nesters living in Toronto. 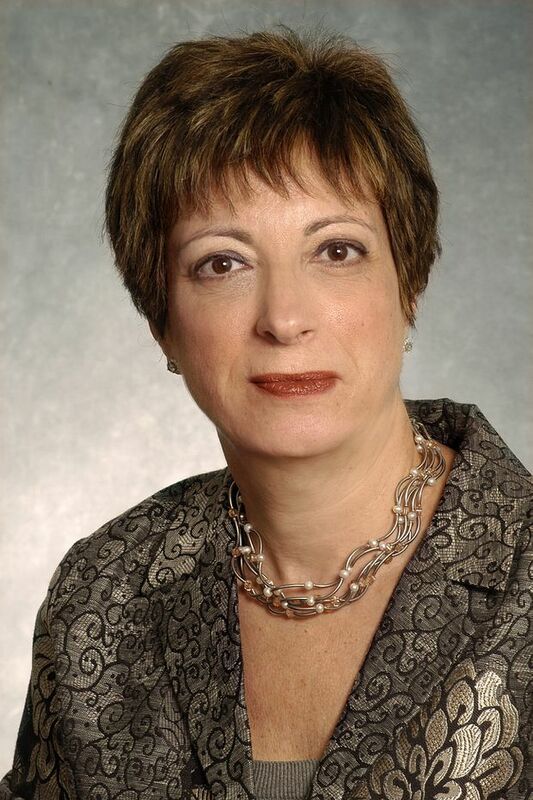 Since retiring from her career as a pension lawyer 13 years ago, Ms. Smolkin has written many personal-finance and employee-benefit articles for publications such as the Toronto Star, Employee Benefit News and HRAdvisor.ca. She also has contributed posts to blogging platforms maintained by Saskatchewan Pension Plan, Tangerine Bank, Sun Life and other financial websites. An archive of her writing can be found at sherylsmolkin.com. We recently asked how she and her husband invest their money. Can you give us a few highlights from your investing experiences? My husband and I started off investing 25 years ago with a small family inheritance. We have mostly followed a buy-and-hold approach since then. One highlight was my husband, Joel, investing $10,000 in Apple stock about 15 years ago. We have sold some along the way, but today the shares we still own are worth over $240,000. Two years ago, our full-service broker at CIBC Wood Gundy was going to start charging 1 per cent annually on our assets. So we transferred our accounts to CIBC Investor’s Edge. They don’t charge annual fees – just $6.95 per equity trade. Why did you choose CIBC Investor’s Edge over other online brokers? We like the online tools there. It was also a fairly easy transition with no charge for moving our accounts. And due to the size of our accounts, we have access to a personal customer service representative. There might be some other places with lower commissions. But $6.95 is still pretty good. Besides, we don’t trade much – so we are okay with the rate. Do you have investments at other brokers? We moved nearly all our accounts – registered, unregistered, my company investment account and a locked-in income fund – to CIBC Investor’s Edge. We like having things in one place because it’s easier to keep track of how our holdings are doing. What are some of your current holdings? My husband and I invest in a diversified portfolio of blue-chip preferred shares and dividend stocks. Because I have a modest defined-benefit pension and we both receive [Canada Pension Plan and Old Age Security benefits], we are comfortable having a significant portion of our assets in equities. My company account, the registered education savings plan for our grandchild and our tax-free savings accounts are invested in the aggressive Couch Potato Portfolio: 25 per cent in the BMO Aggregate Bond Index ETF; 25 per cent in the Vanguard FTSE All Cap Canada ETF; and 50 per cent iShares Core MSCI All-Country World ex Canada ETF. The Couch Potato Portfolio doesn’t require much effort to manage. That means we have more time for other things – yet our money still earns a good return. When I was working at consulting firm Watson Wyatt [now Willis Towers Watson], I was offered stock every year. In the 1990s, we opted to sell our IBM stock and buy as much Watson Wyatt stock as possible since the company was undervalued and likely to either receive a buyout bid or do an IPO [initial public offering on the stock market]. In 2000, the company did the IPO and the stock split several times. We were able to move to a newer home and pay it off. What was the worst move? It was staying in Joel’s pension plan at IBM when it converted from defined-benefit to defined-contribution. He left the company several years later and the commuted value received was considerably less than the lump sum offered on the conversion to a defined-contribution plan. Consolidate your accounts with one financial institution. That way, you can easily manage and monitor your money. Educate yourself. One way is to tap into the world of financial bloggers. Start putting aside money early. And save at least 10 per cent of your salary. Join the company pension plan. Take full advantage of employer matching [they contribute a dollar amount that matches the contributions deducted from your salary]. If you don’t have a company pension plan, one solution could be the Saskatchewan Pension Plan. It’s for all Canadians who have contribution room in their RRSPs. The fees are low and the return on their balanced fund has averaged more than 8 per cent annually since inception in the 1980s.